Whatever your smile desires are, we can help fulfill them. It all starts with a comprehensive exam, high-tech x-rays, and images, and making your smile super-clean with our Piezo ultrasonic scaler and other hygiene tools. Our general dentistry services also include treating periodontal disease, up to fitting you with mouthguards for tooth-grinding. We can also give you and your children fluoride treatments if you need them. We treat our patients in a sparkling clean, comfortable, state-of-the-art dental office. 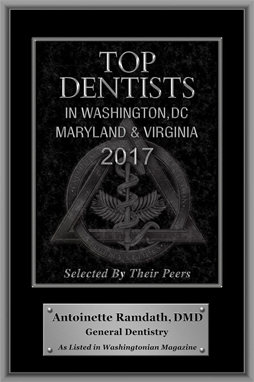 Dr. Ramdath and our entire team are dedicated to every detail of your dental care and turning your smile dreams into reality! 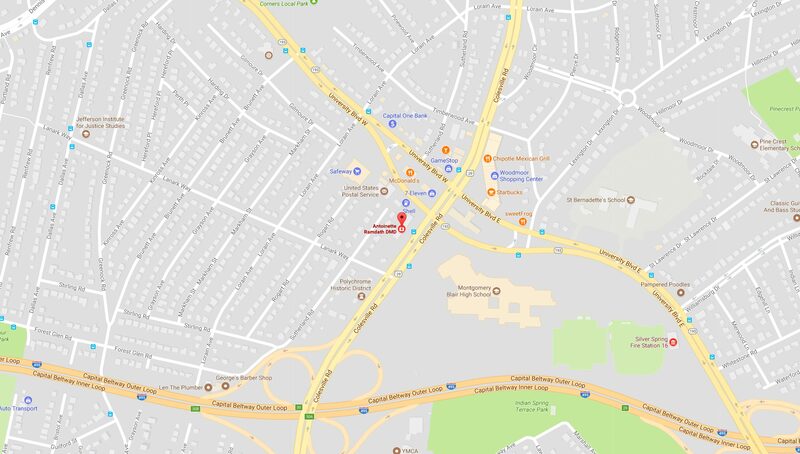 Our goal is to provide our patients in Silver Spring, North Four Corners, and Kensington with family dentistry in friendly and comfortable surroundings. We want to get to know you and make you feel relaxed, comfortable, and welcome. We treat every patient like one of the family because we want your visits to our dental office to be something to look forward to, not avoided. Our comprehensive family - dentistry includes patients as young as 1! 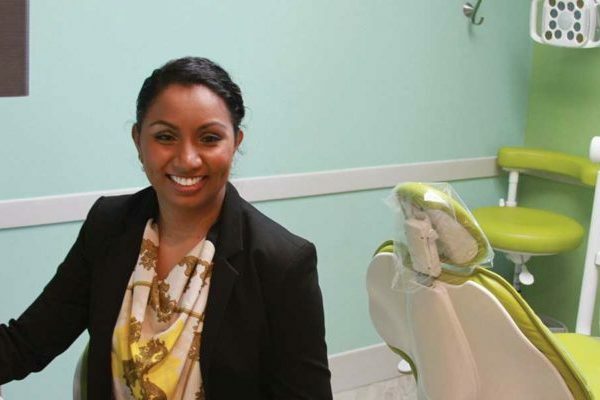 and welcome to the Smile Atelier, the dental office of Dr. Antoinette Ramdath! The “smile” part is easy! It’s an amazing gift that connects us with our world. We help you and your family achieve healthy and attractive smiles with the latest in dental healthcare. But that’s not enough for us. We want to do more for you! The second part, an “atelier,” is a workshop, or an artist’s studio. It means we pay attention to the beauty of your smile, as well as its overall health. We can craft and refine your smile through our impressive array of dental services.